What are we going to do in Myanmar? Let’s just book this and go! That was me and my buddy as we were planning our summer trip. 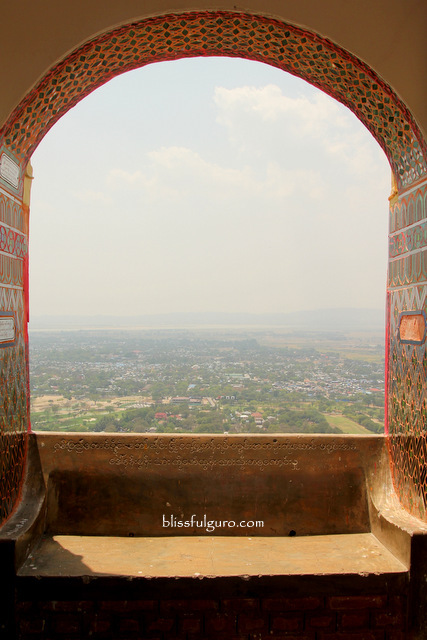 We didn’t have plans, as always, so with our burned and numb feet (Buddhist pagodas prohibit footwear), we explored Mandalay, our last stop for the Myanmar leg of our two-month summer backpacking trip around Southeast Asia. We didn’t know what to expect. 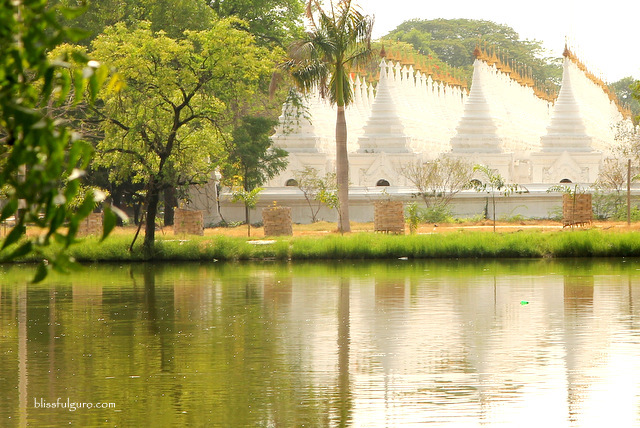 We’ve experienced the water festivities in Mandalay during the Thingyan Water Festival and the local train ride from Mandalay to Bagan. 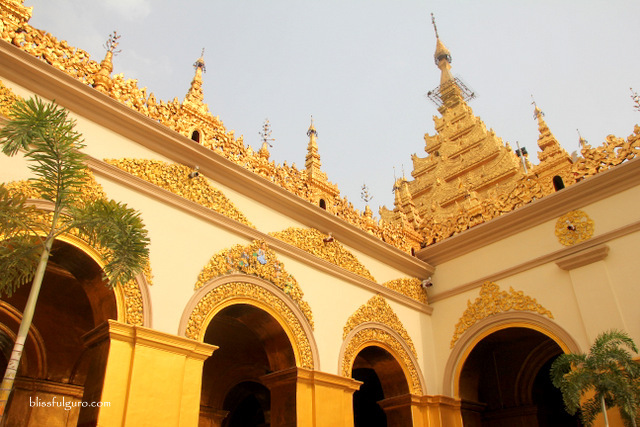 Our itineraries in Yangon and Bagan were screwed because transportation during those times were difficult. 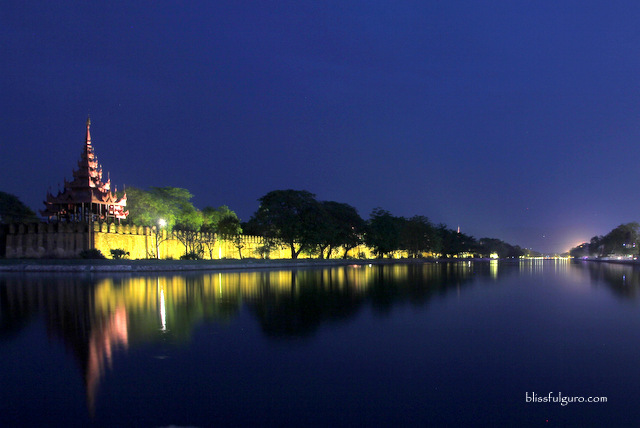 First in order was to settle on our home for three days, the Hotel Amazing Mandalay. 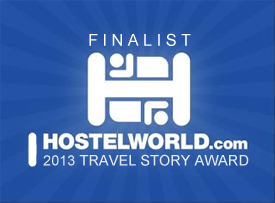 After swiftly checking in to our room, we rested during our first day. 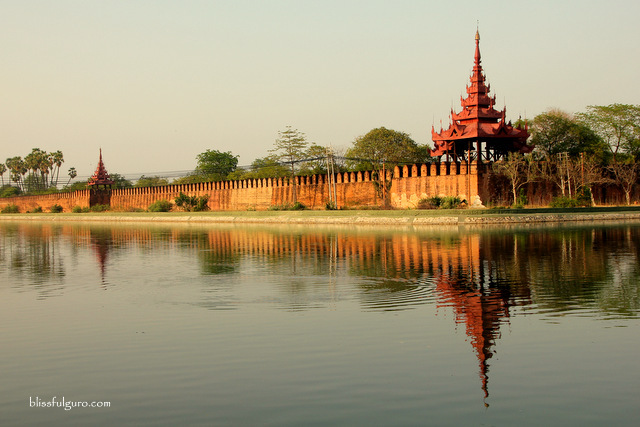 Our hotel was strategically located near the Mandalay Palace, so after a much needed respite, we strolled to this magnificent palace complex surrounded by moat and finely built walls (check here for discounted tours, transportation and activities in Bagan). We tried getting in but were discouraged for the tourists’ entrance was on the other side, a kilometer or so away from where we were. We settled on that side and waited as the huge sun bid its last farewell for the day. The next day, we still didn’t have concrete plans on how to go around town. Biking was not an option for some of the famed landmarks are far from the town itself. Luckily, we met a cabbie that was so pleasant. We met him on a little store as we were trying to buy some stuff and he obliged to be our interpreter to our non-English speaking seller. Upon learning that he’s a cabbie, we asked if he could tour us around. 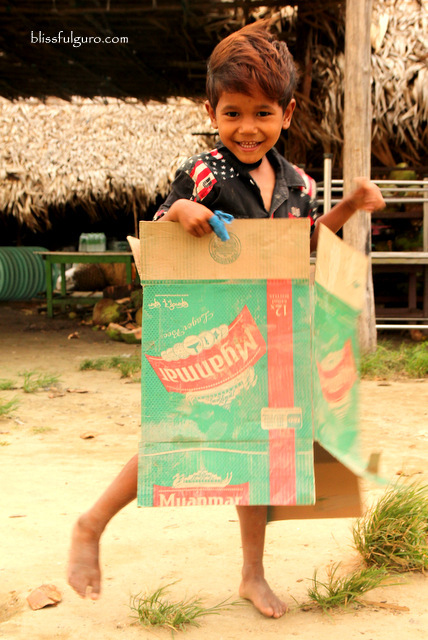 We agreed on his price of 30,000 Kyats (US$ 28.30) for the whole day stint, now that’s a plan! He arrived at the hotel on schedule. He asked on our plans and as always, we couldn’t tell him where we wanna go. We just expressed that we didn’t have enough Kyats to spend on places where there will be entrance fees, so he plotted a free tour that day. The air conditioning from the cab was such a relief from the burning Mandalay heat. 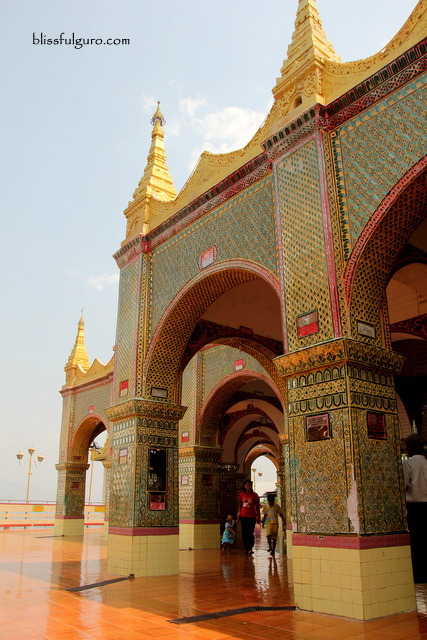 First stop was the holy Mandalay Hill, home to many religious sites. 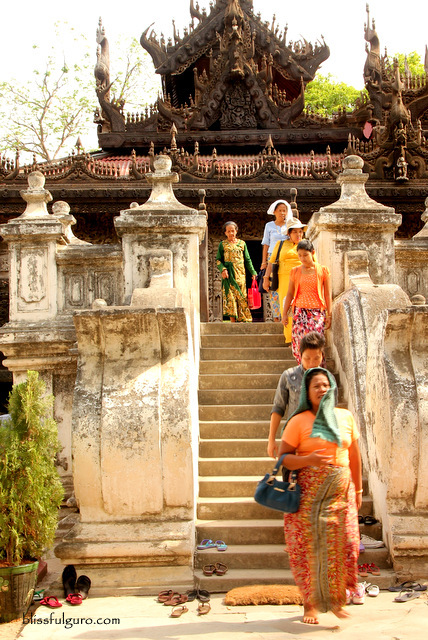 Along the stairway of Mandalay Hill, we stopped at Su Taung Pyi Pagoda which was built by the great King Anawratha in 1052. Leaving our footwear before entering the grounds, we started the climb up to this temple complex perched on the holy hill. There was supposedly a 1,000 Kyats (US$ 1.06) camera fee for foreigners but nobody seemed to be on duty at that time so our huge cameras got in for free. There were several food vendors as we ascend on the first few flights. 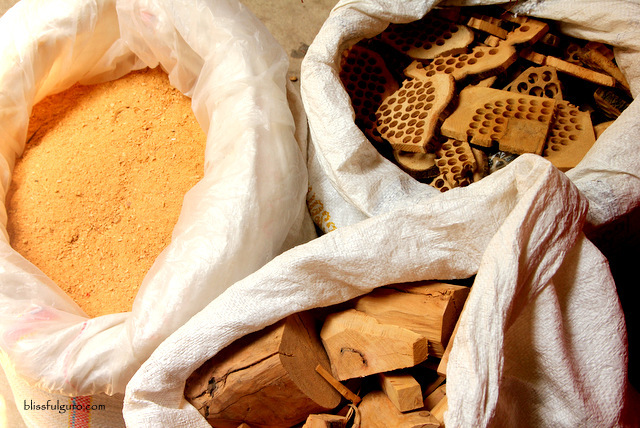 On the first level of the complex were souvenir shops (sandalwood, longyi and more) and restaurants. 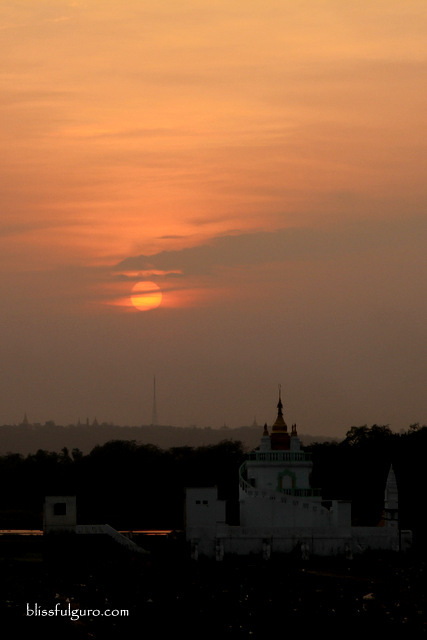 The topmost level provided a great view of Mandalay City. More Buddha images, stupas and shrines were also located there. We chilled for about an hour on our chosen spot and enjoyed the cool breeze with some of the devotees and pilgrims. 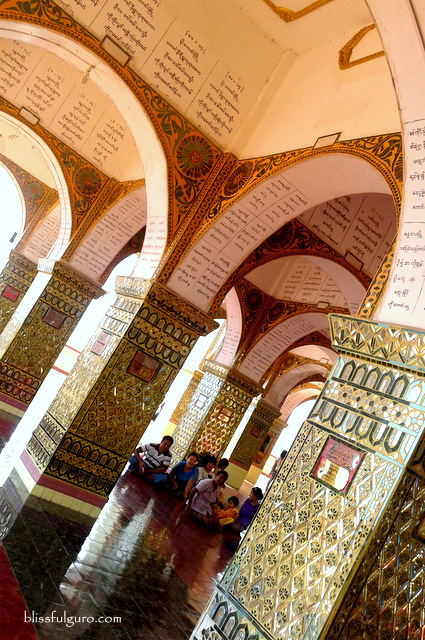 Our next location is dubbed as the World’s Biggest Book inside the Kuthodaw Pagoda at the foot of Mandalay Hill. 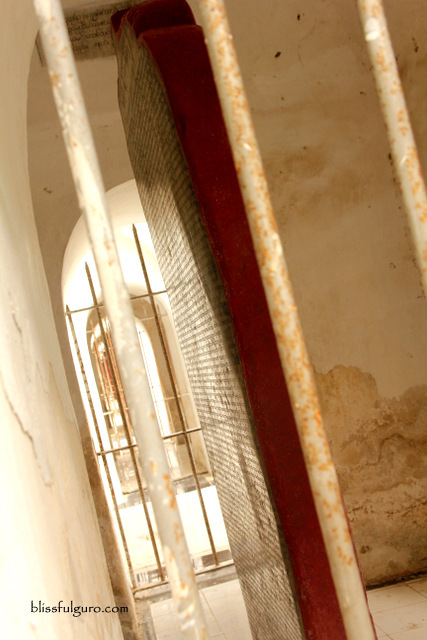 We, again, left our footwear on the lockers outside the temple grounds and went inside for free. 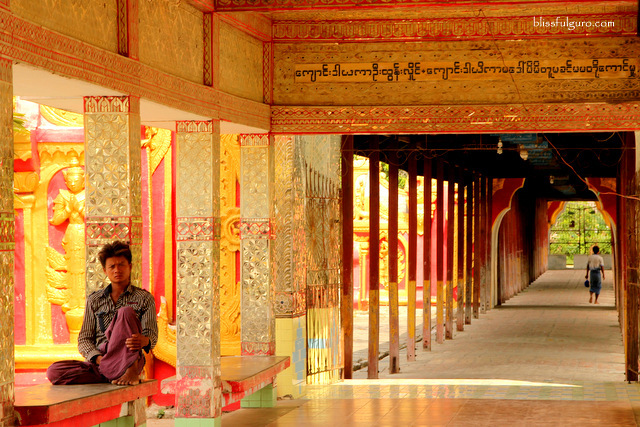 We were greeted by 729 kyauksa gu or stone-inscription caves upon entering the pagoda grounds. 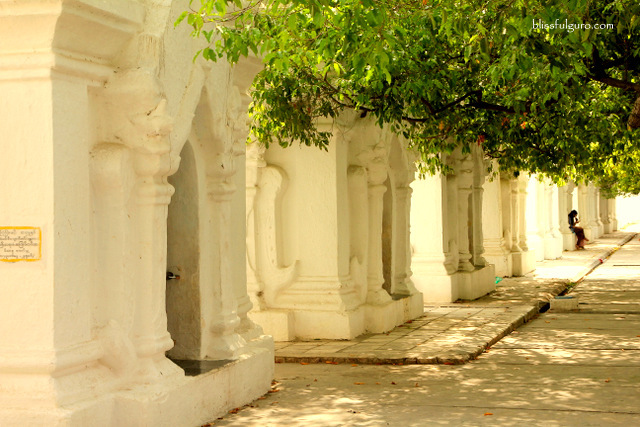 Each of these white caves contains a marble slab inscribed on both sides with texts from the Tipitaka – the Pali Canon (Holy Scriptures) of Theravada Buddhism. The sweltering heat made us run like kids as we check out the white caves. 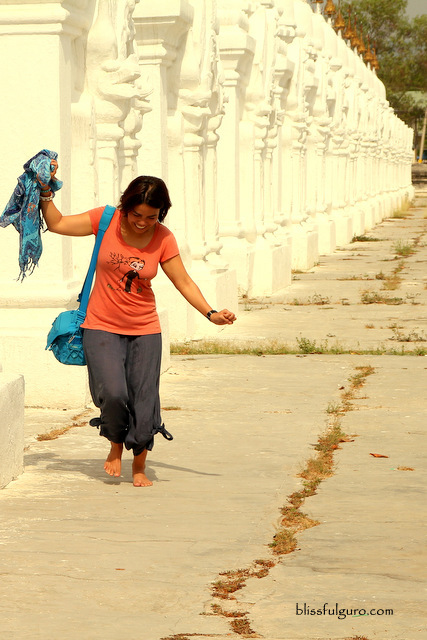 The gates on some of the caves were open so we checked out what’s written on the marble slab – in Burmese language. 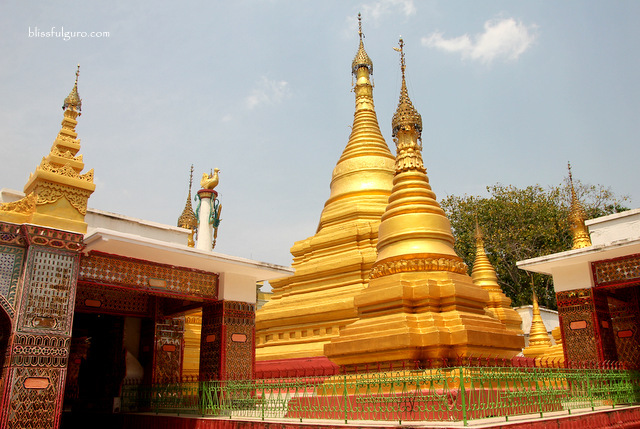 The pagoda itself has a stupa on top of the terraces that stands at 188 feet. This pagoda complex seemed empty compared to the other ones. Next stop was the Shwenandaw Monastery that's entirely built in teakwood. The carvings from the outside were intricate. We wanna get inside but then the entrance fee hindered us to do so. We just observed from the fenced gates. 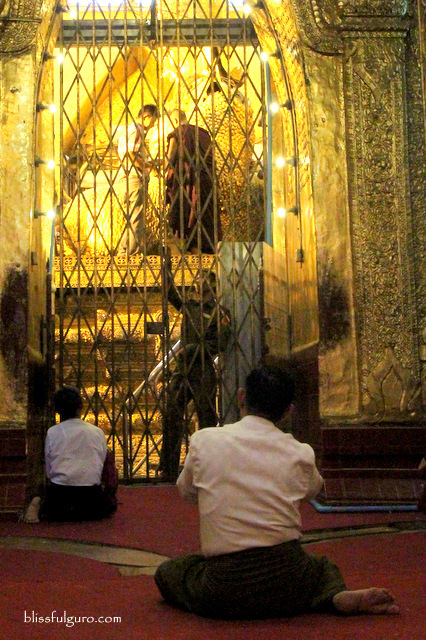 Moving on, we went to one of Myanmar’s holiest pilgrimage site, the Maha Myat Muni Paya or Mahamuni Paya. 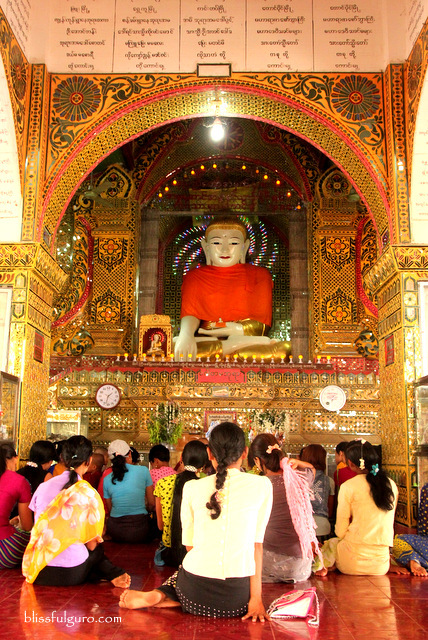 The pagoda houses the great Maha Muni Buddha image, a 4-meter high Buddha statue that was originally casted in metal. The original image was totally unrecognizable compared to its current state. 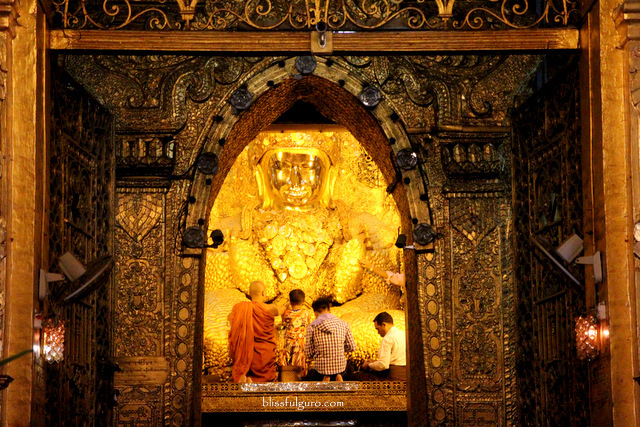 The lumpy texture of which is due to the small squares of gold leaf that has been offered by the devotees. 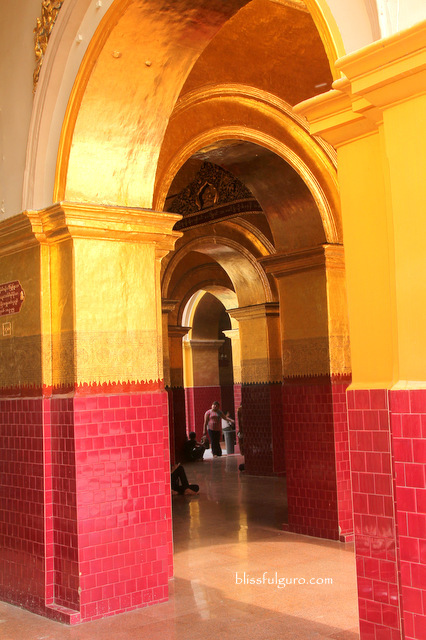 Over the past century, the Buddha was already covered by a six-inch deep layer of gold leaf. Countless golden amulets and precious gems are also offered by devotees. 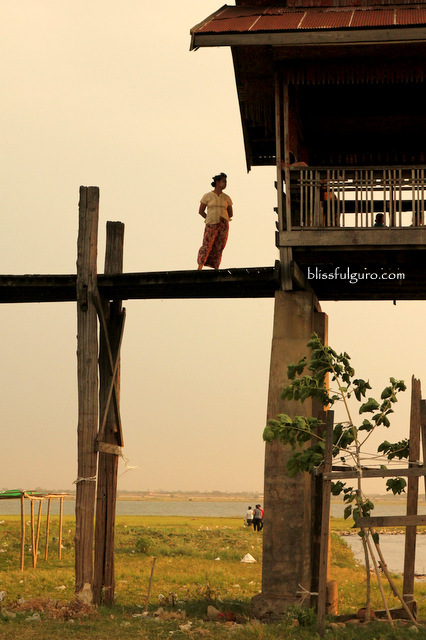 The last stop for the day was my only request, the U Bein Bridge located at Amarapura Township. 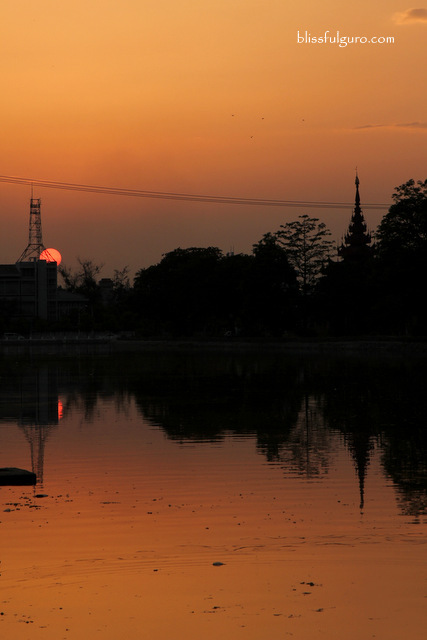 It was a long drive from Mandalay City and I specifically wanted to visit this because of the gorgeous sunset images I once saw from Instagram (I do some of our research here). 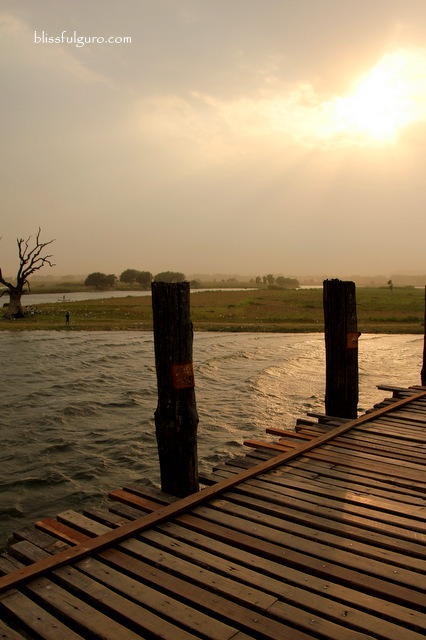 U Bein Bridge is a 1.2-kilometer bridge that was built from wood reclaimed from the former royal palace in Inwa. 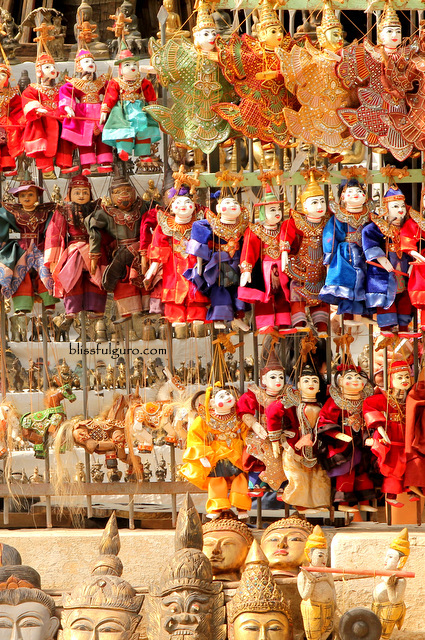 The 1,086 stilts were built along the Taungthaman Lake. 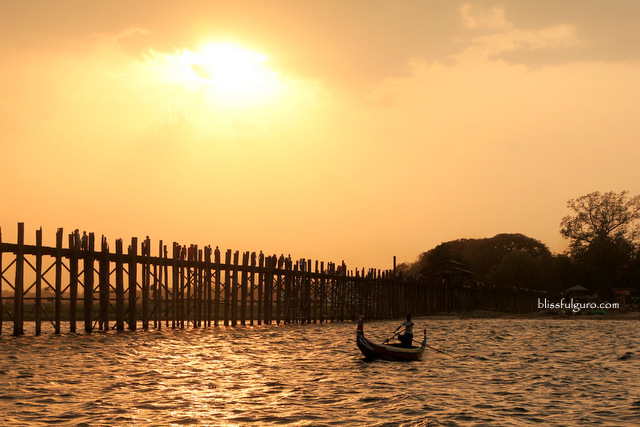 Built around 1850, it is believed to be the longest and oldest teakwood bridge in the world. 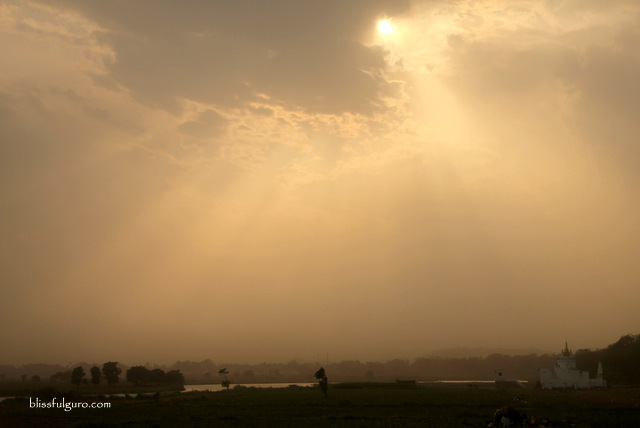 The sun was hiding in the thick clouds as we were swept away by the strong winds that lasted for minutes. We were about to cross the bridge but were halted by the powerful winds. Both locals and tourists were having a hard time crossing it. And when it stopped, people scattered and enjoyed the wonderful view from the bridge. We went further and climbed down on one of the makeshift stopover shelters to check out the scene near the lake. There were some eateries that offer Myanmar beers. We fought the urge to chill and drink so as to explore more, and I’m glad we did. We remained there for a good 30 minutes and waited for the sun to show up on the sky. 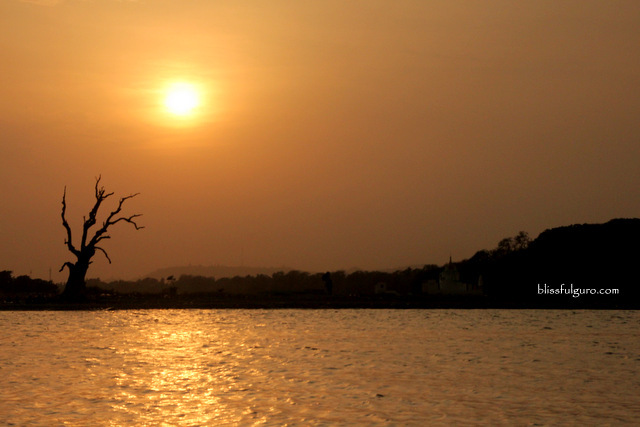 The stunning sunset along U Bein Bridge was the perfect end to our 10-day Myanmar jaunt. 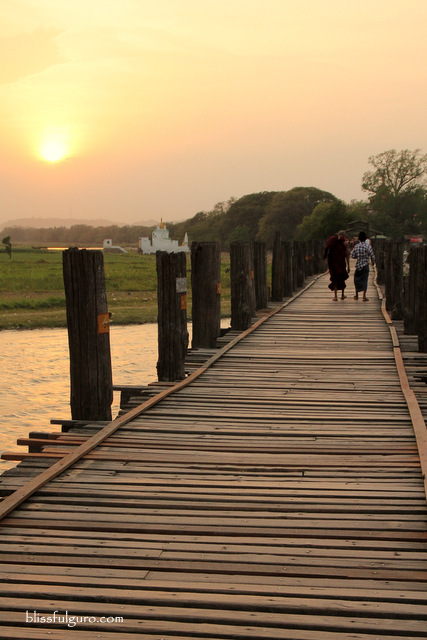 As we sat on the bridge, we reminisced on our crazy adventures in Myanmar. We experienced being extinguished with strong water hose, endured a total of 26 hours inside a local train and other surprises which we felt were all part of this trip. No regrets. It was all meant to be. What an awesome trip! 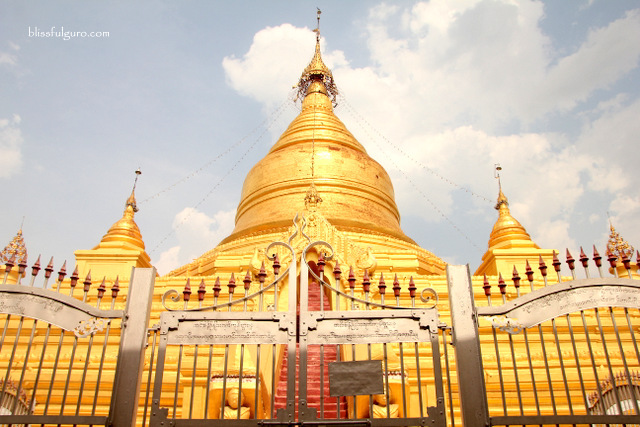 Myanmar really has a lot to offer for tourists. 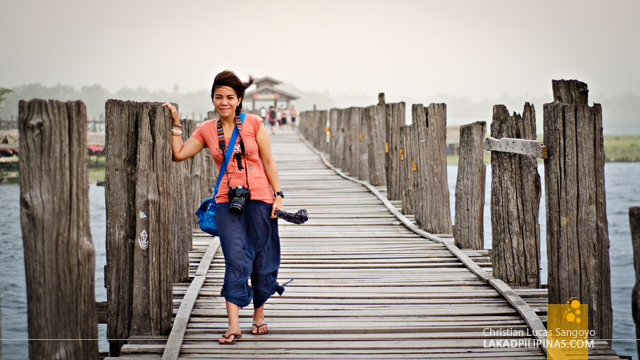 And I would definitely love to visit U Bein Bridge. The view that it can offer is just priceless. You have great shots too. Ma'am, your photographs are amazing! Myanmar is so beautiful. Thank you, ma'am! By the way, it's Ivan. And may I take this opportunity to invite you to drop by at my blog www.theintrovertedweekender.com.